If the stretch of water between the fortified Grand Harbour and the open Mediterranean Sea could speak, it would tell numerous tales of marine adventures. For centuries, this port has bid farewell to seamen that set off on treacherous routes. Some never returned, but as they departed from the historic harbour to the sound of paddling oars, they left a trail of legends. And it was these tales of gallantry and near-death encounters that the sister, the wife and the lover held on to until their beloved returned. These women would burnish the mariners’ tales in a bid to keep the memory of their loved ones afloat the deadly seas. This is the story told by a multi-disciplinary artist collective based in Malta, called Rubberbodies that has been commissioned by this year’s Malta Arts Festival and opens today. 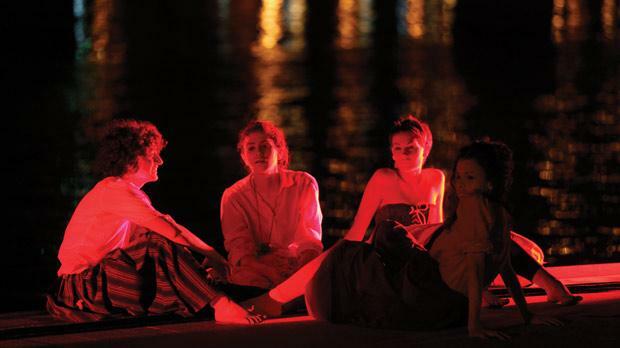 Inspired by the sea and historic data from the late 17th and early 18th century, the 50-minute performance reaches deep into the past to revive the harbour’s deepest secrets and thrives on love, guilt, sorrow and nostalgia. 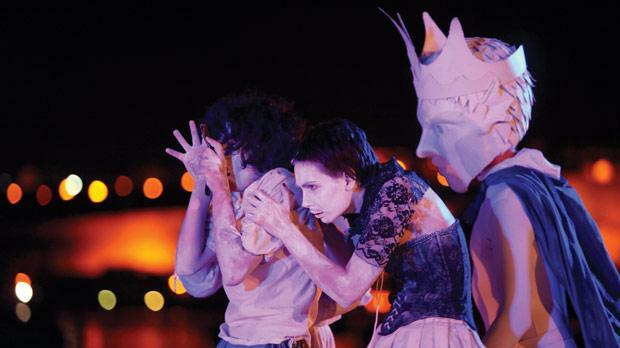 Set against the backdrop of Valletta and Senglea, the abstract piece of theatre, Old Salt, will see Rubberbodies dive into the fantasy world created by four women waiting for their partners. It revives the thoughts of these lovers and relatives about sea monsters and what they think their men go through when they are all alone out there on the open seas. The performance will be accompanied by live music drifting from a string quartet composed by Mario Sammut. 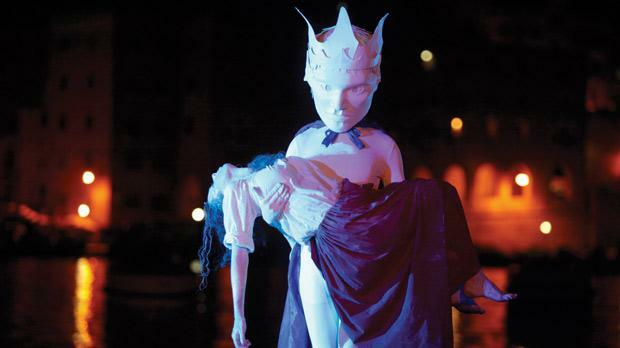 It will be held today, tomorrow and on Saturday at 9 p.m. at the Vittoriosa Waterfront. The performers of the 12-men crew are Ira Melkonyan, Rebecca Camilleri, Maria Pia Meli, Wendy Moira, Anthony Askew and Jimmy Grima. Manuel Cauchi’s well-known voice will introduce each of the nine scenes.